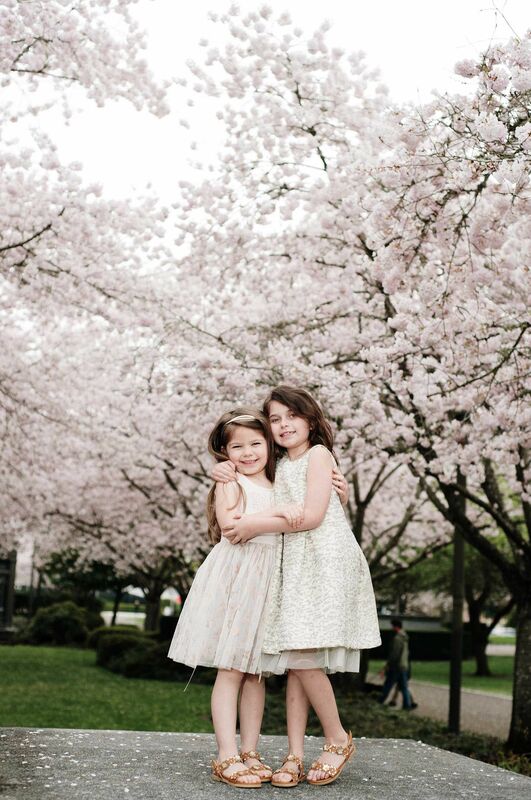 Nothing says spring like cherry trees in bloom. 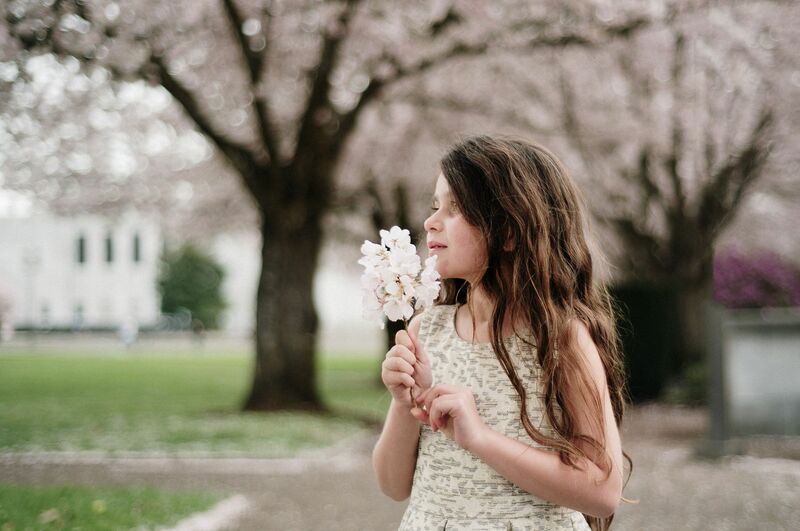 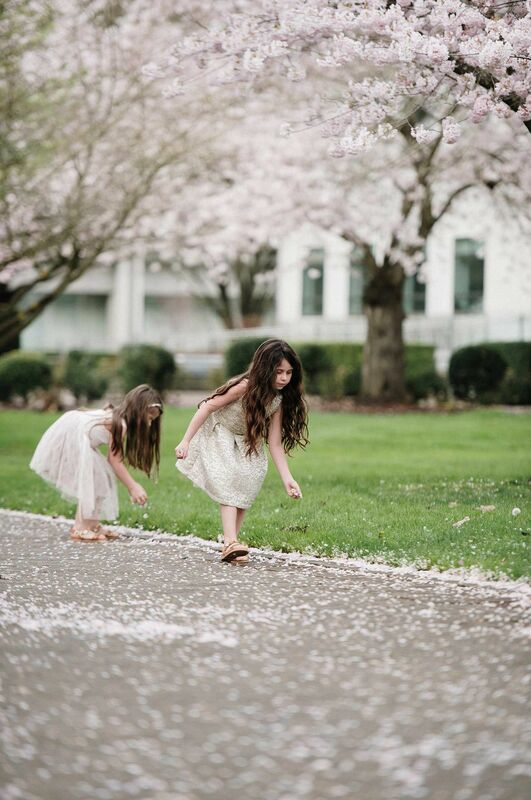 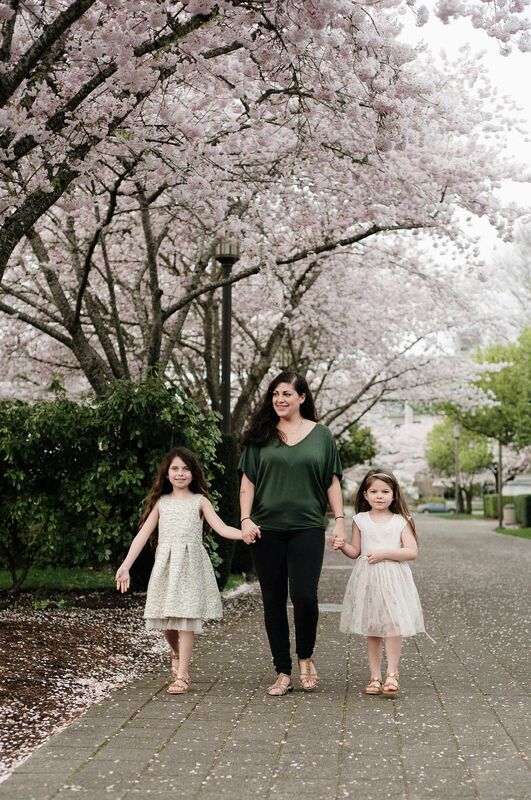 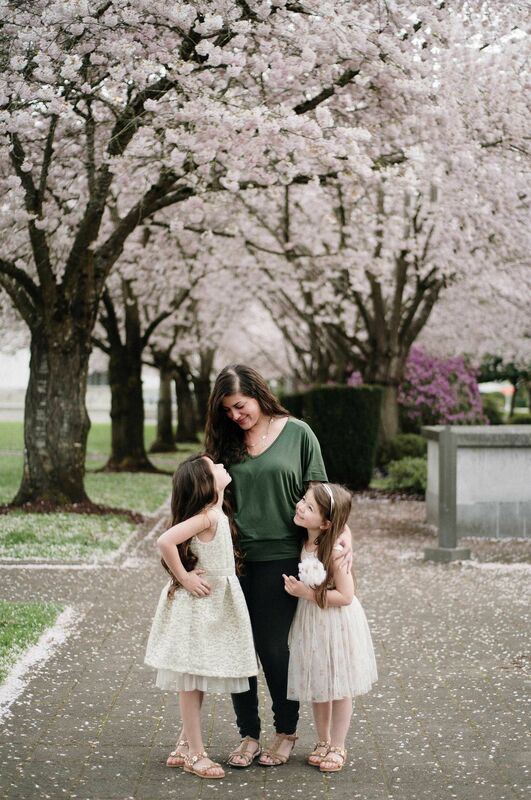 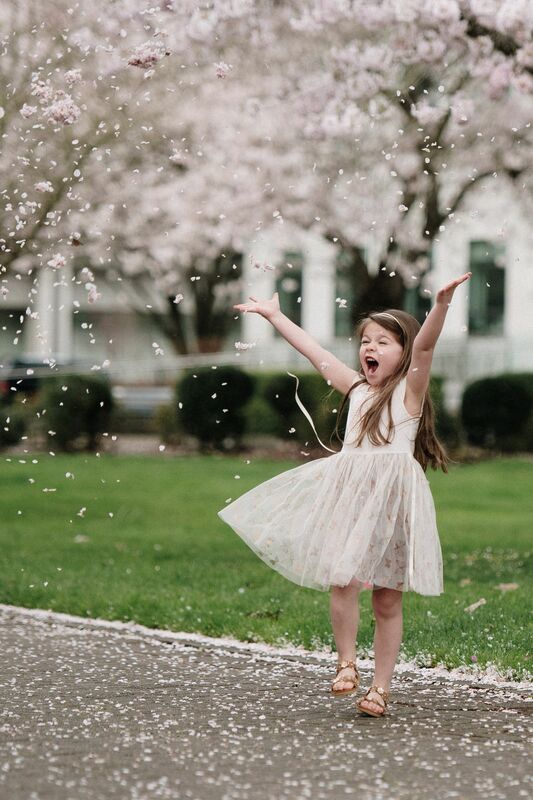 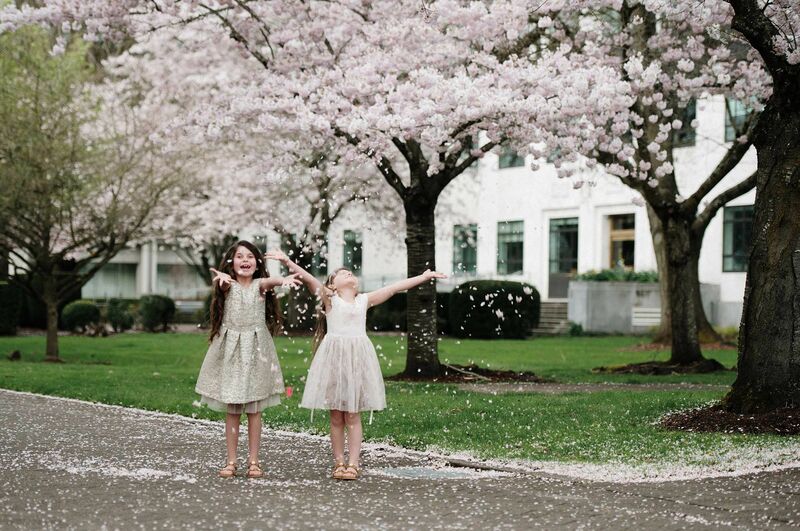 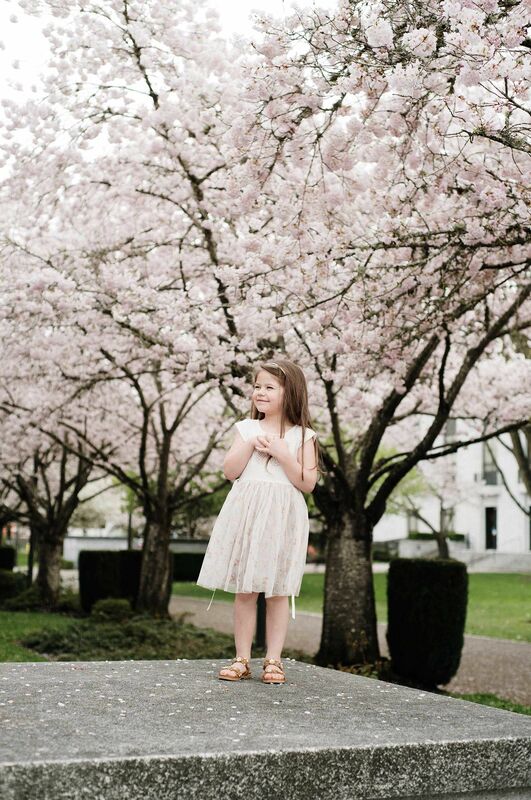 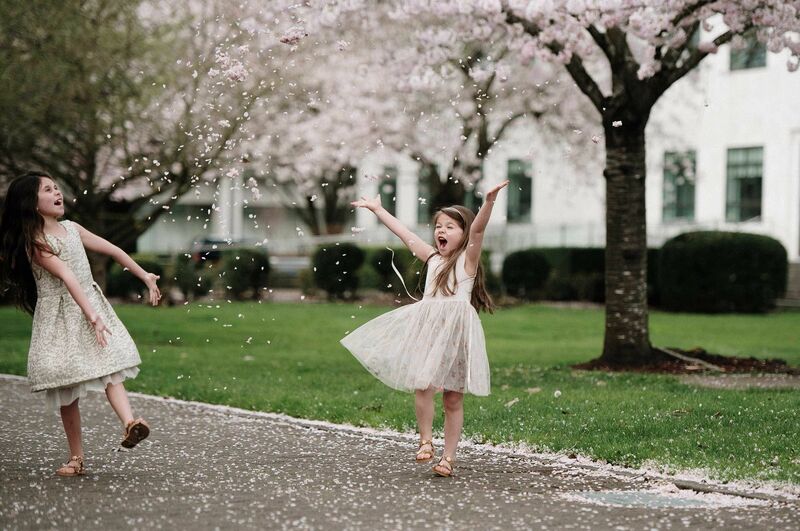 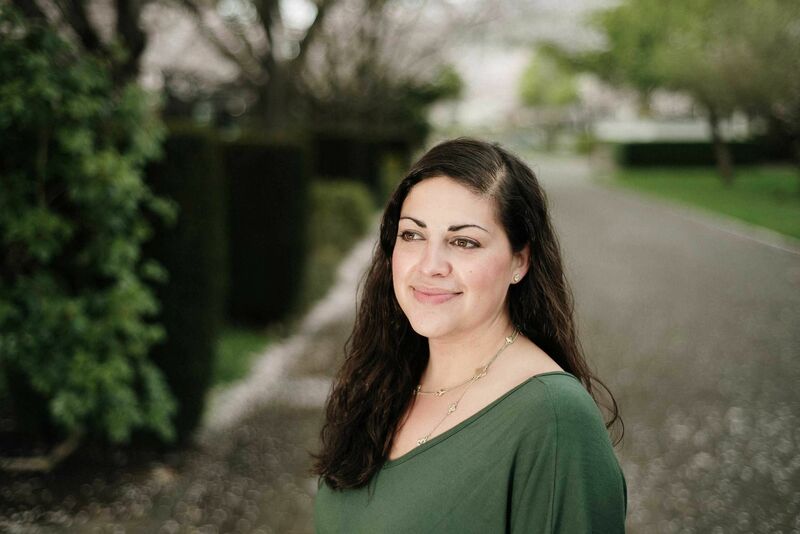 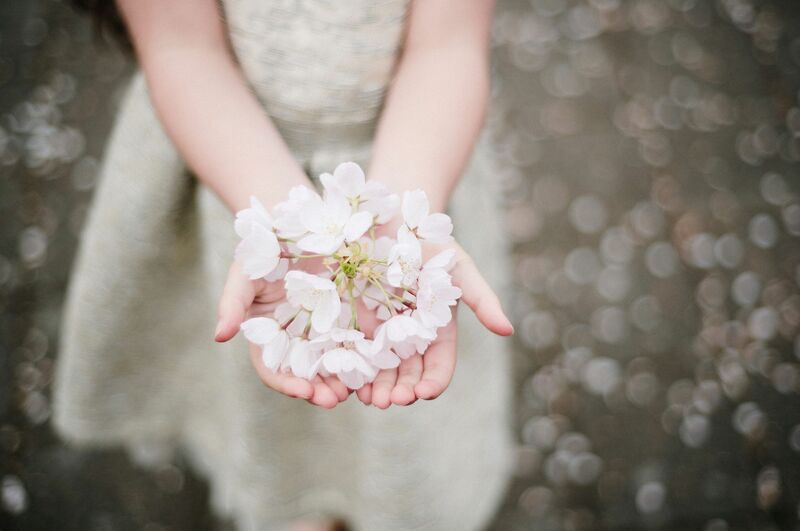 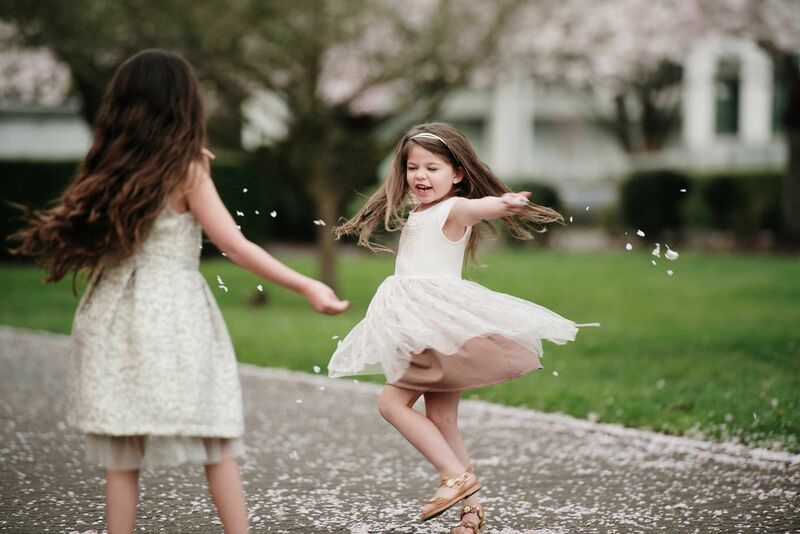 When the 150 Akebono cherry blossom trees are in full bloom at the Oregon State Capitol in Salem, it's the perfect backdrop for spring portraits. 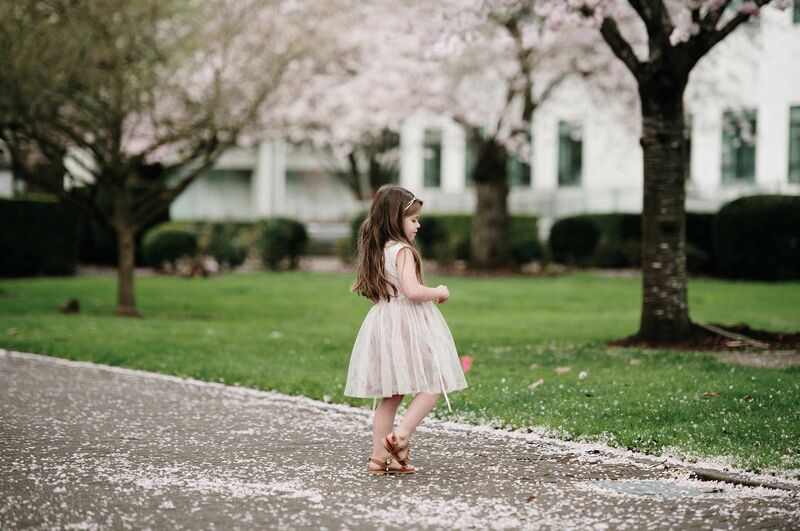 It's my favorite time in this city.